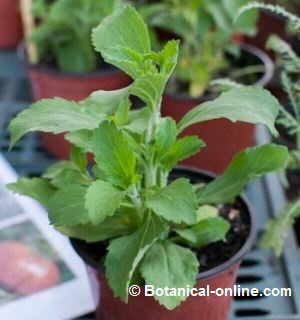 1 What are medicinal plants good for? 1.1 Are plants really so important to Man? 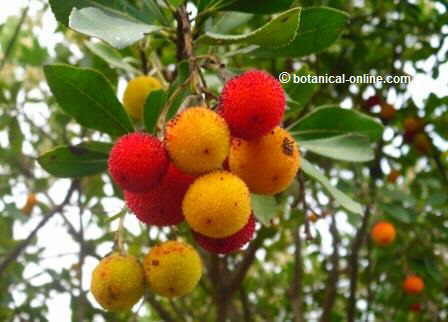 1.4 Are medicinal plants still useful in recent days? 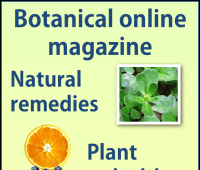 1.5 What are the main virtues of medicinal plants? 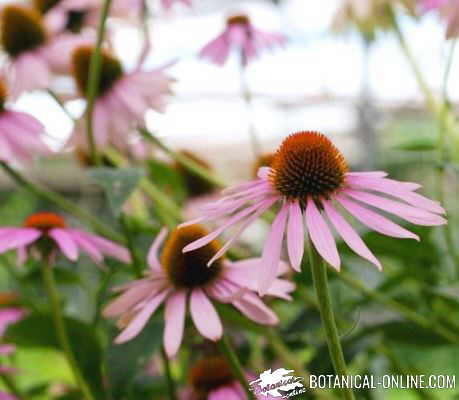 What are medicinal plants good for? Are plants really so important to Man? Plants are extremely useful for us. On the one hand, they provide us with the oxygen we need by means of photosynthesis necessary for us to breathe. But furthermore they contribute with nutrients through food, wood for fire, chemicals for the industries, etc. The use of the plants as food has been the main aim from the beginnings of the Humanity, looking for the differences among those species that were eatable from the ones that were not. In this search, Man has experimented with plants in his own body and has seen how what he thought was food was in fact a deadly poison. Throughout history, civilizations have moved around the plants, living beings who have influenced a lot in humanity. The conservation of the seeds in cooked mud jars allowed to get free of harvesting wild plants and the invention of agriculture with the consequent progressive disappearance of the nomadic cultures. Also, the search of medicinal plants, narcotic species or plants with aphrodisiac properties has guided human beings to look for plants in the most recondite places. In order to obtain a cure for any illness, to experience new sensations or just because of simple curiosity, these type of plants have been very as necessary as appealing to us, since ancient times. 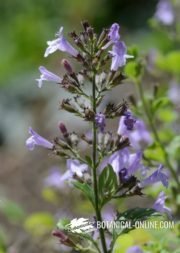 Are medicinal plants still useful in recent days? 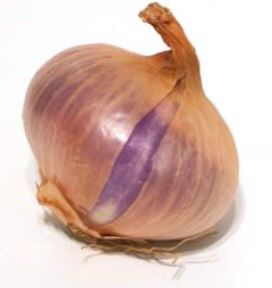 Onions are not only considered food but they are thought to have many medicinal properties,being together with garlics, one of the main medicine-food. Biochemical analysis has proved allicin is its main active principle. Thanks to allicin, Onions and garlics are supposed to be very good preventive natural medicines against hypertension, cholesterol and inflammatory diseases. 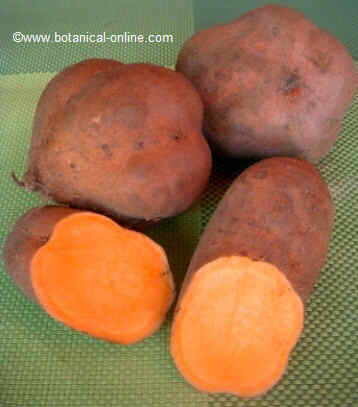 The importance of medicinal plants becomes more patent at the present time in developing countries. 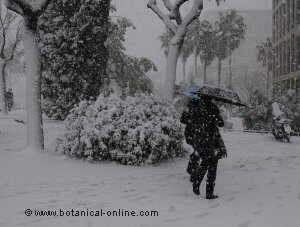 In Pakistan it is estimated that a 80% of its population depend on plants to cure themselves, a 40% in China. In technologically advanced countries as the United States, it is estimated that 60% of the its population use medicinal plants habitually to fight certain ailments. In Japan there is more demand of medicinal plants than of “official” medicines. Modern medicine, through clinical tests, has been able to validate those plants that the tradition had used with the method of test and error. Many turned out to have been worth; others demonstrated to be innocuous; others, potentially dangerous. Biochemical tests have been the ones that determined the main components of the medicinal plants – the active principles. 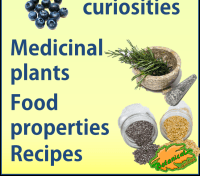 What are the main virtues of medicinal plants? The capacity of the modern chemical industry to produce these principles without the aid of the plants does not suppose to deny the importance that these have and will still have in the future. A future medicine bank to discover: There are approximately half a million plants with flowers, most of which have not been investigated and which principles could be decisive in the treatment of present or future diseases. Synergic medicine: It has been verified that in many cases the application of an isolated component has not had the wished effect, because it does not have the same curative power that it has when it is taken altogether with the rest of components, or because it has turned out to be toxic. The components of the plants have a synergetic effect, that is to say they all interact simultaneously, so that their uses can complement or damage others or neutralize their possible negative effects. It has been verified how lycopene, a flavonoid present in tomatoes has a great capacity to prevent or to delay the advance of the cancer. Studies with mice have demonstrated that ingestion of tomato dust reduces the levels of cancer in a greater proportion than the administration of pure lycopene. Support of official medicine. The treatment of very complex diseases can require in some cases the support of the medicinal properties of the plants or the derivatives that they provide. The importance of taxol, an obtained derivative of the yew of the Pacific (Taxus brevifolia) in the treatment of cancer and especially concerning breast cancer, has been approved by the same American F D.
Preventive medicine: Finally, we do not have to forget the preventive character that the plants have regarding the appearance of diseases. In this sense the plants are better than the chemical remedies that are applied essentially when the disease has already appeared. 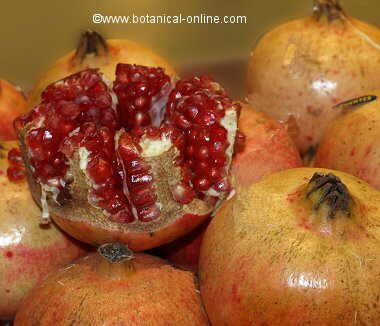 It has been verified that natural food ingestion can prevent many pathologies. it has been admitted that eating vegetables with antioxidant properties, especially those that belong to the Brassicaceae group, like cabbages, radishes, etc., or certain Liliaceae, as garlic or onion has the capacity to resist the appearance of certain degenerative diseases like cancer or other diseases of the circulatory system.